When it comes to web development, we keep things simple and subtle. This content centric approach, showcases our client's work and makes sure it takes center stage at all times. We also follow a responsive approach to web development. Responsive Web Development allows the website to automatically respond to different screen sizes, platforms and orientations. This allows a website to render seamlessly and accurately on mobiles, tablets, normal desktops and large desktops. Yes, we actually design for four different displays and we only charge you for one! 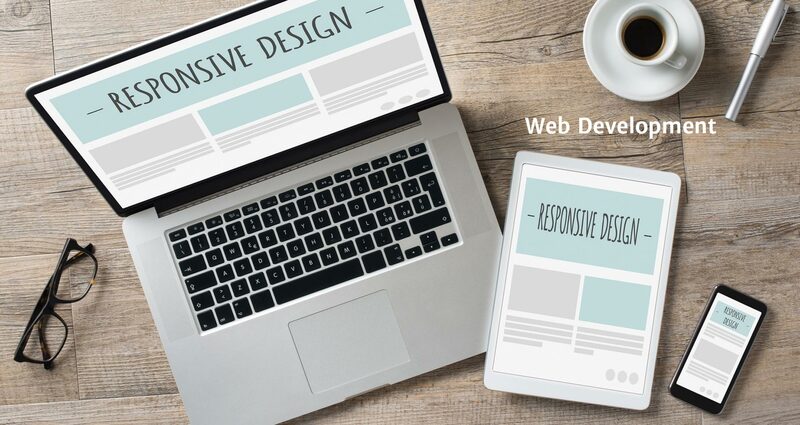 The responsive web development approach provides clients with one single website, so one does not have to maintain different versions of the same website for different media (mobiles, tablets, desktops, etc), as all the content is centrally located. We also provide custom Content Management Systems where the client is given full control of their website thus allowing them to manage all their content directly without having to wait for a working hours request, coffee break or the occasional LAN frag match from our end. It all starts with listening to the client and understanding the essentials. We like to get off on the right foot and we make sure we identify what the exact requirements are. 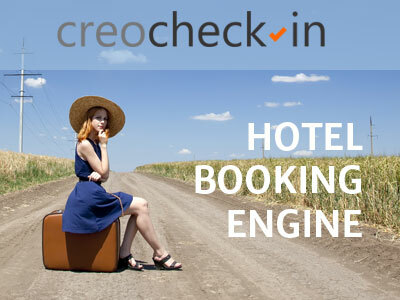 We design simple, user friendly solutions using our knowledge and past experiences along with inputs from the clients. Here is where we let our fingers do the talking. We build a high quality application based upon the agreed upon design, using the relevant technologies and web standards. The Internet is always evolving and we make sure our applications are never dated. We also use online marketing techniques like SMM and SEO to make sure your application is always visible to the right people.